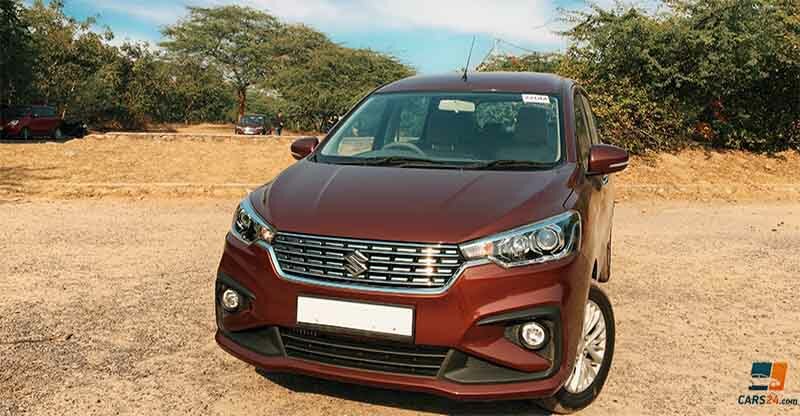 The 2018 Maruti Suzuki Ertiga was launched recently at a base price of Rs 7.44 lakh. 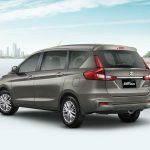 The second generation of the highly popular MPV rivals models like the Mahindra Marazzo and is even a cheaper alternative to the Toyota Innova Crysta. It has better specs than before, larger dimensions, more mileage, and a fresher design. 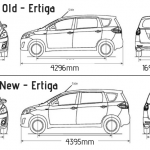 All of this makes the Ertiga a better product than its predecessor. Our detailed review here will take you through every piece of information about the all-new model. 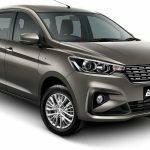 Prices of the new 2018 Maruti Suzuki Ertiga start from Rs 7.44 lakh. The most expensive model in the lineup is the top-end diesel variant, which available for Rs 10.90 lakh. 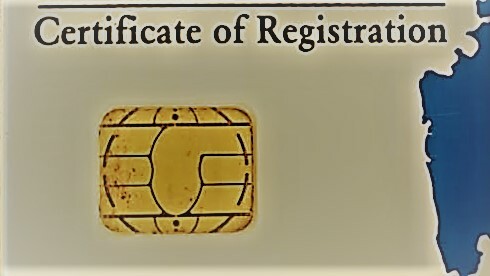 As compared to the previous version, the second generation version is more than a lakh rupees costlier. The increase in price is mostly due to the usage of the modern HEARTECT platform, more features, and a newer engine. 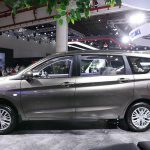 See Also – Maruti Suzuki Ertiga – Old vs New Model – All That You Need To Know! 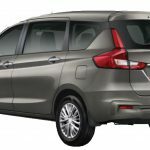 In terms of the specifications, the new 2018 Maruti Suzuki Ertiga is a major step ahead of the car it has replaced. Its petrol model is powered by the K15B 1.5-litre engine that powers the Ciaz facelift. This engine offers a maximum power of 104.69 PS @ 6,000 rpm and a peak torque of 138 Nm at 4,400 rpm. In comparison, the 1.4-litre K14B engine of the earlier version offered 94 PS and 130 Nm. Hence, the new engine is almost 11 PS and 8 Nm more powerful. The diesel engine has remained exactly the same. The D13A 1.3-litre DDiS200 motor, which is built in India under a license from Fiat, This engine produces a maximum power of 89.73 PS @ 4,000 rpm and a peak torque of 200 Nm @ 1,750 rpm. Both the engine options are available with a 5-speed manual gearbox as standard. 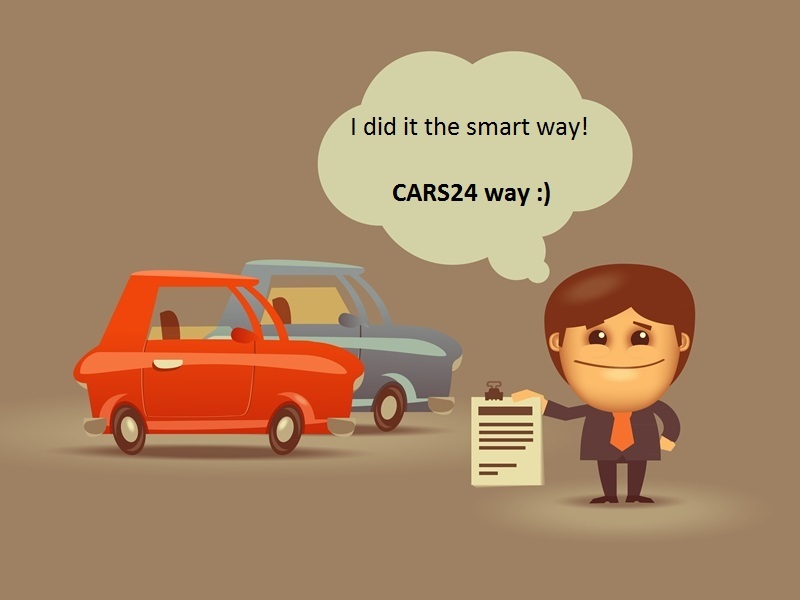 Moreover, the petrol motor can be bought with a 5-speed automatic transmission. 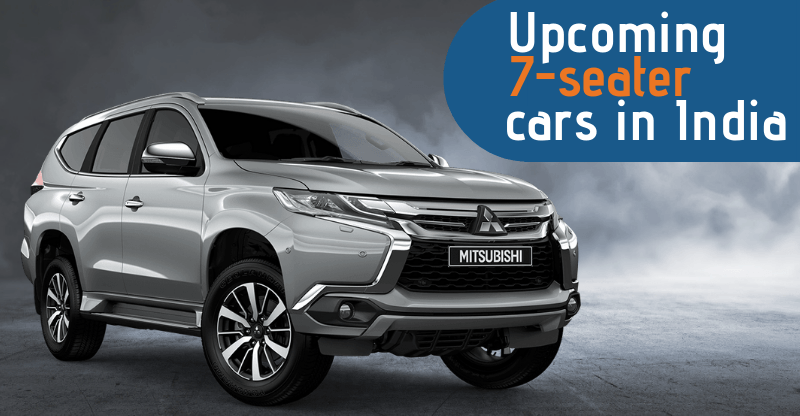 The current diesel engine will be phased out in the coming months and will be replaced with a new 1.5-litre unit that will offer more power and torque. It will be mated to a 6-speed manual gearbox. 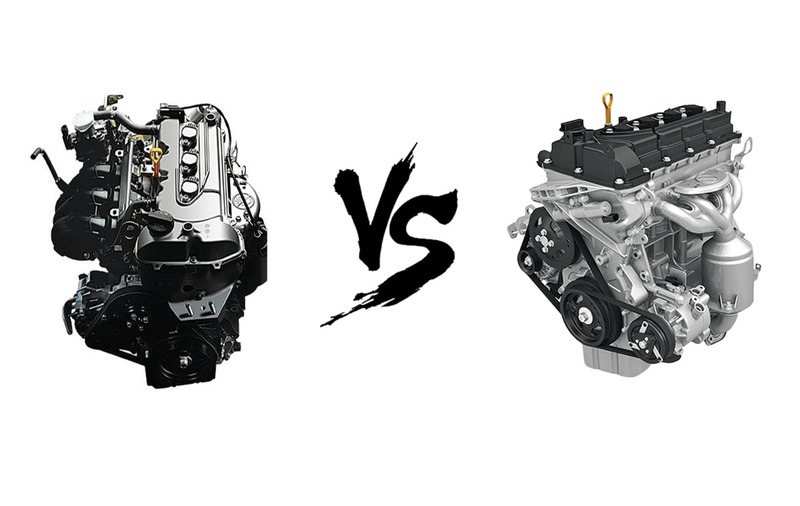 Both the current engines are available with SHVS mild-hybrid technology, which plays a huge role in optimizing the fuel efficiency provided by them. Another highlight of the new car is its HEARTECT platform. This is the same structure that also underpins the Swift, Dzire, Ignis, and Baleno. Compared to the earlier model’s platform, which had segmented frames, the new base has connected structures that enhance the lower body stiffness. It has also helped the engineers keep the overall weight under a check. Interestingly, the 2018 Maruti Suzuki Ertiga is more fuel efficient than its earlier version in spite of having a more powerful engine. Much of this is due to the lightweight HEARTECT platform. The new architecture helps shave off up to 20 kgs on the diesel model. The petrol version is only about 5 kgs lighter, but that is because it has received the dual battery SHVS mild-hybrid technology. 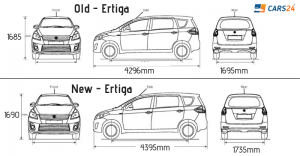 This is really fantastic if you consider that the Ertiga has also grown in size. 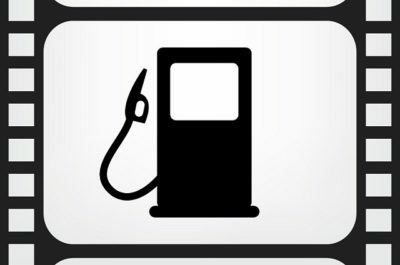 The diesel engine delivers a maximum fuel mileage of 25.47 km/l. This is nearly 1 km/l more than what the earlier car offered. The petrol engine offers 19.34 km/l with the manual transmission and 18.69 km/l with the automatic unit. This is an increase of almost 2 km/l. 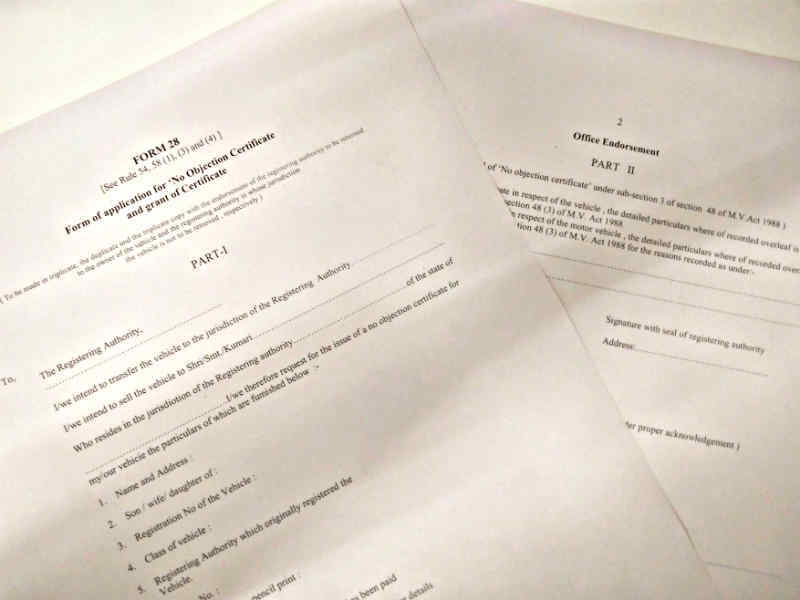 The low running costs that both the versions offer will definitely work in their favour. For now, the new MPV isn’t available with a CNG option but the same could be made available within a few months. Even the CNG variant will have SHVS technology in interests of a high mileage. Expect this version to cost more than the petrol variant but slightly lower than the diesel motor. 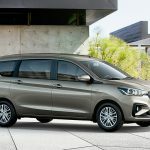 The 2018 Maruti Suzuki Ertiga measures 4,395 mm in length, 1,735mm in width, and 1,690mm in height. It has a wheelbase of 2,740 mm. This makes the new model bigger than the car it replaces. The second-gen version is as much as 99 mm longer, 40 mm wider, and 5 mm taller. The wheelbase, however, has remained completely unchanged. The extra length has resulted in a more spacious cabin. The third row of seats in the new MPV offers much more room than what was available on the earlier generation. Another interesting feature is that the last row gets recline adjustment. The second row gets one-touch recline and slide for allowing easier access to the last row of seats. 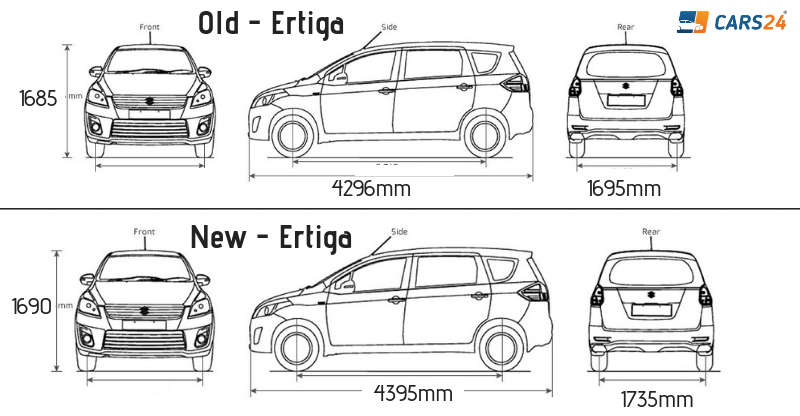 With all three rows of seats in place, the new Ertiga has a boot space of 209-litres. It can be boosted to 550-litres by folding the second row of seats, and to 803-lites by folding the third row. Thanks to all of the above, the 2018 Maruti Suzuki Ertiga comes across as a much better product than its earlier version.